With 330 acres of land, Southern Belle Farm offers year round seasonal activities. During the spring and summer, take a stroll outside and enjoy berry picking season or take a ride on the cow train to see all the unique animals. Once the leaves start changing colors and fall comes around, Southern Belle Farm hosts a beautiful Fall Festival. With fun activities throughout Fall Fest such as a corn maze, pig races, and a kiddie corral, Southern Belle Farm provides a very festive experience. In December, get in the Christmas spirit and hand pick your own a Christmas tree at the farm. The farm is worthy of multiple visits a year due to its seasonal changes and events. The Veterans Wall of Honor is a national monument located in McDonough, Georgia. It is a great place for the community to come together and pay tribute to all of our heroic men and women of the military. Located at Heritage Park, veterans are recognized for the sacrifices they have made for our country. A Vietnam War POW/MIA monument is located behind the Wall of Honor. The museum exhibits uniforms, cars, and real-life stories from veterans. Richard Craig Park is a great place to get your daily dose of exercise in, as well as meet new people who share common interests. Whether it is playing a soccer game, hitting baseballs, or even jogging, Richard Craig Park has a lot of activities for the community of McDonough, Georgia. The 41st annual Geranium Festival will be held May 19th, 2018. 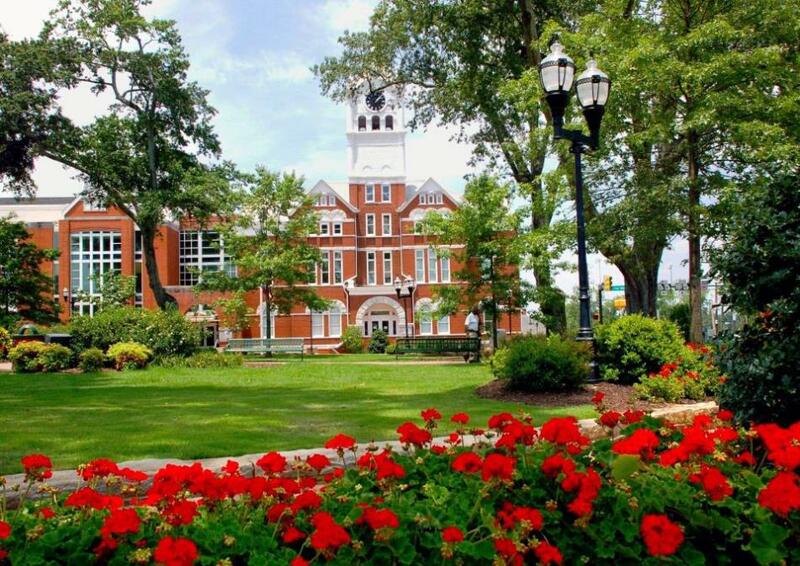 The arts and crafts festival brings live music, food, games, and unforgettable memories for the residents and visitors of McDonough, Georgia. The festival is considered one of the best in Georgia and gives you an opportunity to meet the community of McDonough and enjoy a wonderful time together. Enjoy a play at community theatre of McDonough with The Henry Players. The troupe has productions throughout the year, as well as seasonal plays. From Ken Ludwig’s Moon Over Buffalo in February to 9 to 5 The Musical in June, they offer a variety of shows to please audiences. If you are interested in being a part of a show, you can even audition! The theater is located on Hood Street – and remember to arrive early for a good seat. Located a few miles outside of McDonough, the Atlanta Motor Speedway is home to NASCAR racing. The speedway hosts plenty of racing events and other activities. In September, you can enjoy the Imagine Music Festival at the speedway. With people coming to the event from all over the country, the track is transformed into a series of stages that allow the festival to become a memorable experience. Noah’s Ark Animal Sanctuary in nearby Locust Grove is a non-profit educational preserve for exotic animals and adorable farm animals. This refuge has animals ranging from bears to monkeys and wolves. The Sanctuary is a great place to get an understanding of these exotic animals that are not commonly seen. Whether you’re interested in walking around a beautiful park, playing on a soccer team after work, or visiting the Atlanta Motor Speedway to satisfy your need for speed, McDonough has plenty of options for your kind of fun. Living in McDonough also means that you’re only minutes away from downtown Atlanta. Relax in your delightful new home and enjoy lunch at a cafe on McDonough Main Street.  To learn more about Sunrise Builders’ homes in McDonough, please enjoy a video walk-through here or click here for available homes.